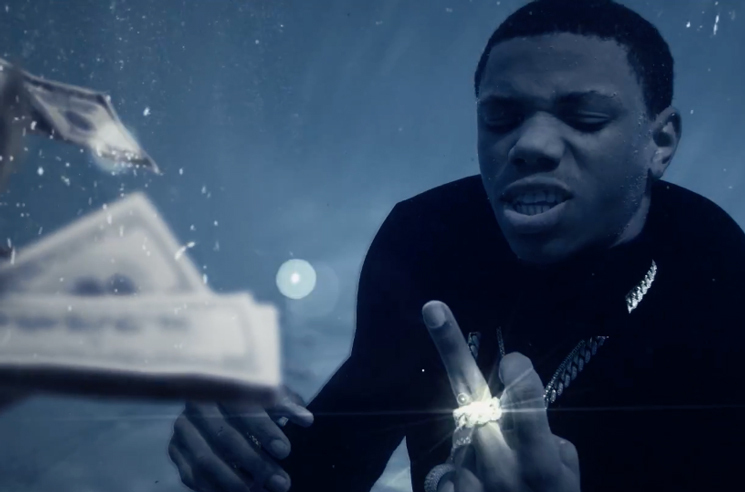 After delivering The Bigger Artist at the tail end of last month, A Boogie wit da Hoodie has now shared a new video for his Kodak Black-assisted smash single "Drowning." Directed by the Rite Brothers, the clip finds the young MC delivering the song underwater, quite literally drowning in diamonds. You can take in the visuals in the player below. Stream The Bigger Artist here.